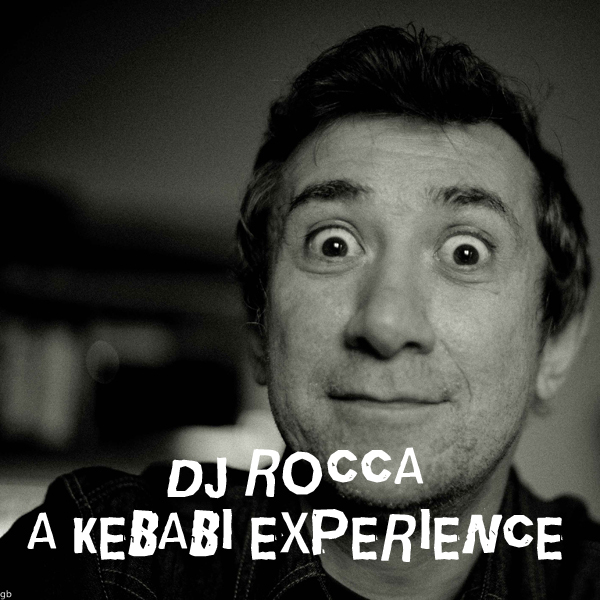 DJ ROCCA "A KEBABI EXPERIENCE"
Taking inspiration from classic rare groove Boogie and Detroit House, the dangerously underrated London tunesmith, Mr Beatnick, drops his most impressive 12" to date. 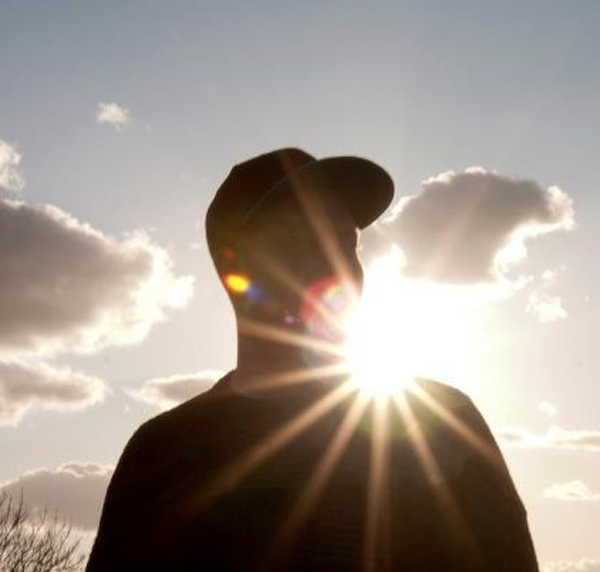 Picking up from the deepest strains of last years 'Synthetes' ace (one of Fact Mag's top 50 tracks of the year), he delivers dusted Rhodes and warmest, Theo P-esque strings and bassline on 'Sun Goddess', beside the Kassem Mosse-gone-Balearic vibes of 'Beneath The Reef'. 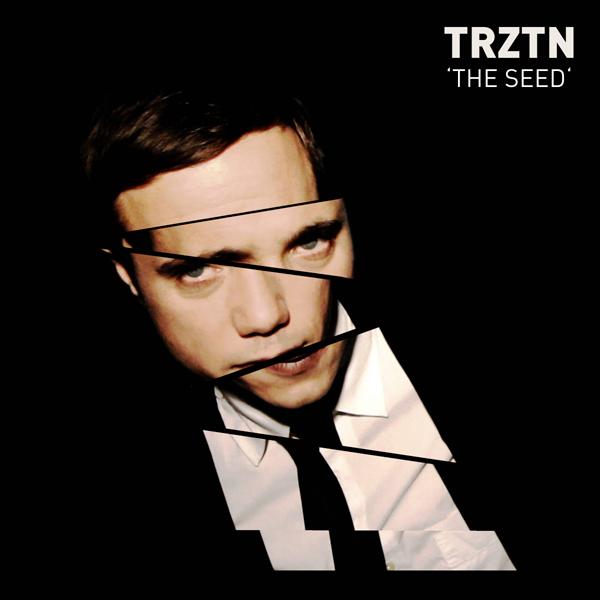 TRZTN is a NYC based underground musician and artist. 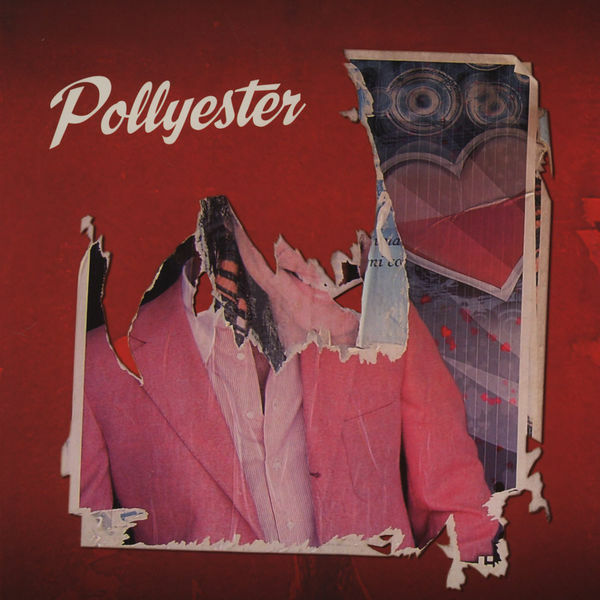 He founded the sonic mayhem band Flux Information Sciences (released on Michael Gira's Young God Records) and then SERVICES (A Touch of Class records) with their proto electro-rock sample-driven math-machine music. He has collaborated with Karen O for Spike Jonze's "Where The Wild Things Are" soundtrack, and Karl Lagerfeld on his "New Mix" re-branding campaign. He re-mixed industrial pioneer Foetus, re-imagined David Bowie's "Life on Mars" as part of a world-travelling art installation, produced noise-wizards The Melted Men, and produced countless other idiosyncratic projects calling forth challenging high-concept music. Along his personal musical output he is the go-to musician and producer for forward-thinking directors and art and fashion brands in NYC. The Seed spawned from a recording session in a secret studio (Ski-Hut) from the depths of Amsterdam. 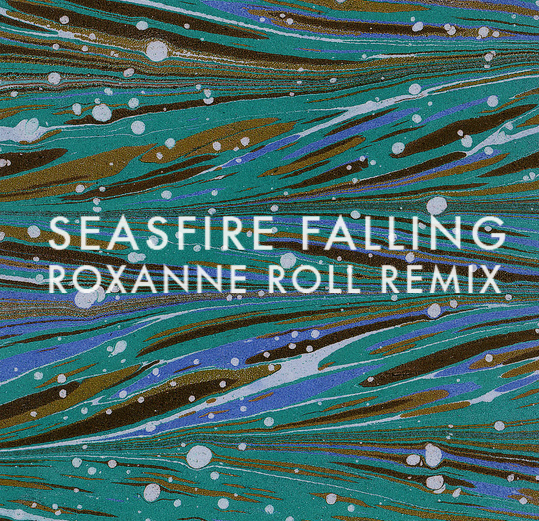 A pop disco song in the classic sense, The Seed alludes to existential anxiety and desire. Musicians include Chris Pravdica on bass (SWANS, SERVICES) and Hervé Bouétard on drums (BERTRAND BURGALAT, ALPHA BLONDY). Engineered by P-Air. 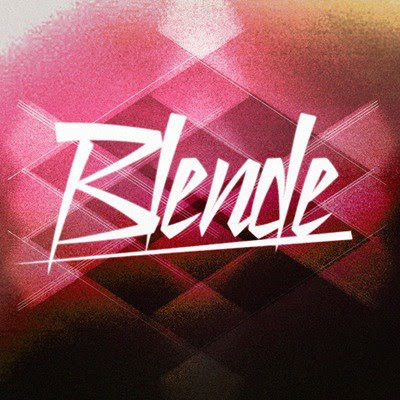 Zero Cash (Kitsuné / No Brainer / Flexidisco) produced the track, additional synths and delivered a squeezy remix. ALIEN ALIEN (Roccodisco / Slowmotion) added some Voodoo-esque flavor to their rework. Rodion & Hugo Sanchez also just remixed Ajello with great results and are also responsible for the still-doing-the-job 'Sambaca' - pure class. The original track is accompanied by a new video, directed by TRZTN that will also debut in March. Blog it, stream it, compare it to the original song versions, download it for your iPod or play it to your friends.. 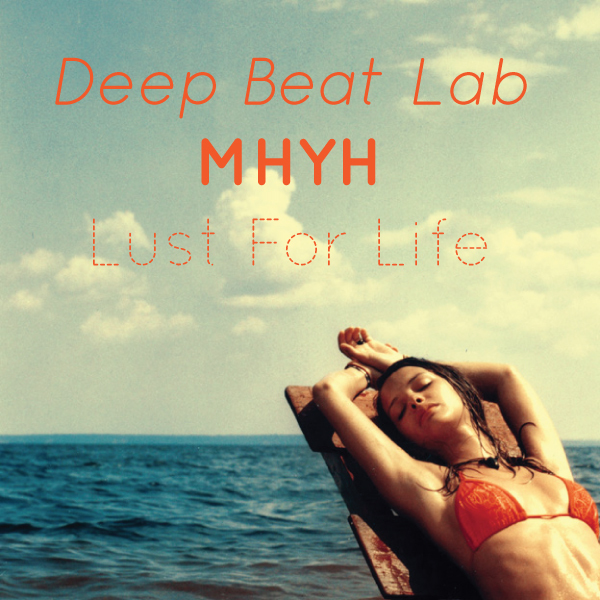 Guest mix by Chris Matthews recorded live at his weekly residency, Lust for Life. Two record decks, one mixer, no FX, just good records. Chris is the man behind Disconnected and the Tusk wax Label. We finally had chance to record a mix on a thursday night after asking him for a good few months and it turned out great. 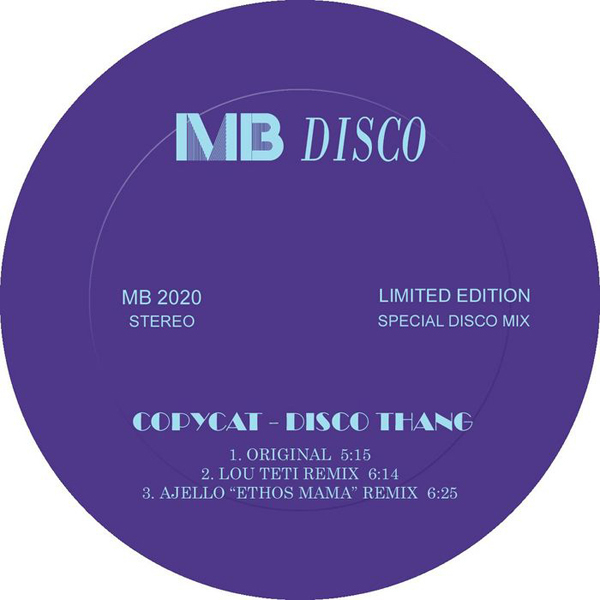 Here's a remix I did for Copycat on MB DISCO. You can grab it now on Junodownload via the buy link. Feel free to let mek now what you think. Remixes is a 28 minute 12”EP featuring exclusive cuts and remixes from Andrew Weatherall, Sonic Boom (Pete Kember of Spacemen 3) and Kandodo (Simon Price of The Heads). Availalble now for pre-order on limited crystal clear vinyl with black streaks. 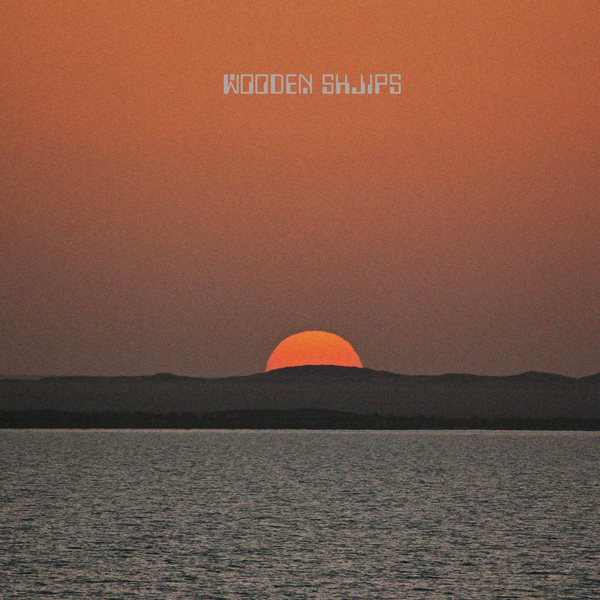 pre-order: Wooden Shjips - Remixes 12"
Andrew Weatherall, long time producer and remixer who has worked with the likes of Primal Scream, New Order, My Bloody Valentine, and Bjork, remixed "Crossing". Pete Kember, also known as Sonic Boom of Spacemen 3/Spectrum fame contributed "Wiking Stew (aka Red Krayola-ing)". When Pete was called in to help master the record he was inspired by the album and made this mash up from West on his own. 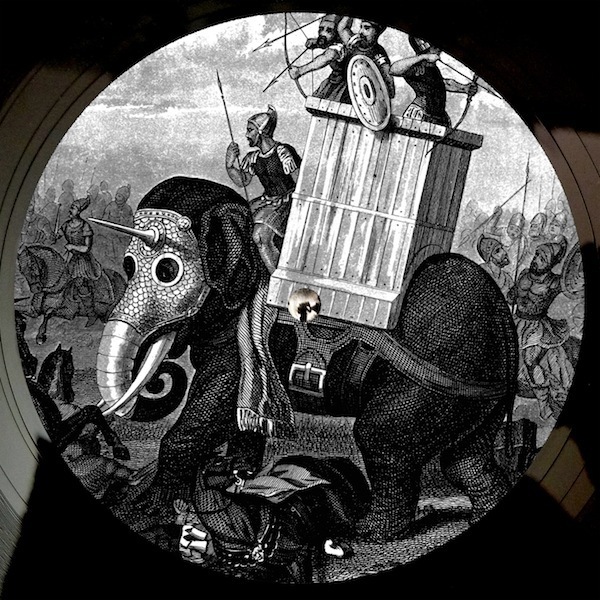 Last but not least is the track "Ursus Maritimus (Last Bear's Lament)", a long distance collaboration with kandodo (otherwise known as Simon Price from The Heads). Ripley created the bed of the track in Colorado in between tours and sent if off to Simon, in London. Simon added all the additional instrumentation at his home studio. 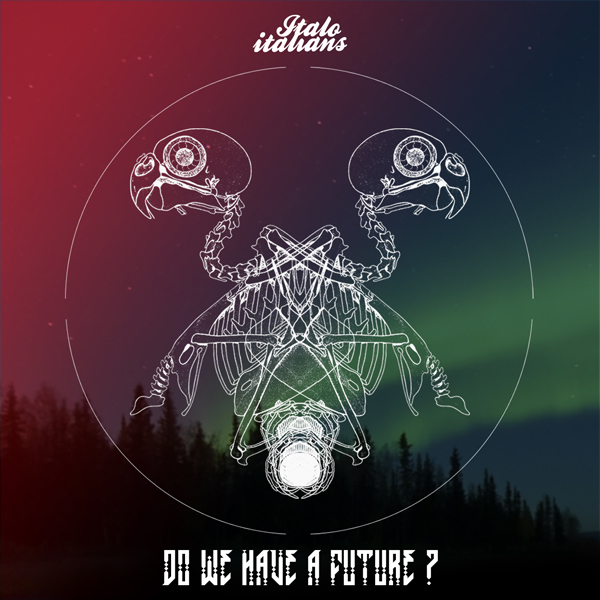 Last Italo Italians' ep offers 2 visions of "Do we have a future": one is from Fab Mayday in an "acid soul" version; the second one is Fab Mayday vs Rush hour's maestro San Proper, simply a killer tune. Saschienne‘s debut release „Unknown“ maintains the perfect balance between intimate idiosyncracies and public formatting, going from quickly sketched chords and whispered consonants to a full-blown thunderstorm in just a matter of a few tracks. It's a hypnotic road movie worthy of Bonnie & Clyde, gaining momentum as a marathon runner would... the music reaches out further and further, always fascinated of what might be behind the next curve. 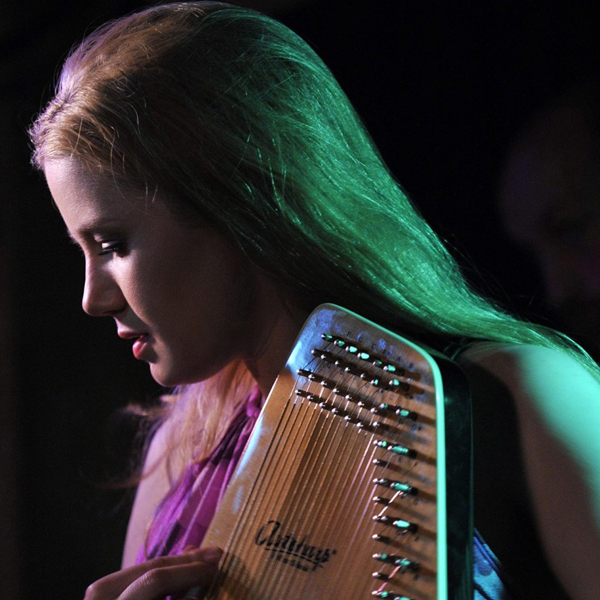 This point is driven home by this track, the very first of the album, when Julienne sings, „This Unknown... keeps us together, brings us closer“. The artists themselves are perfectly aware of their taste for adventure: „Willing to know the unknown is what makes us travel forward and further... welcome on board!“. 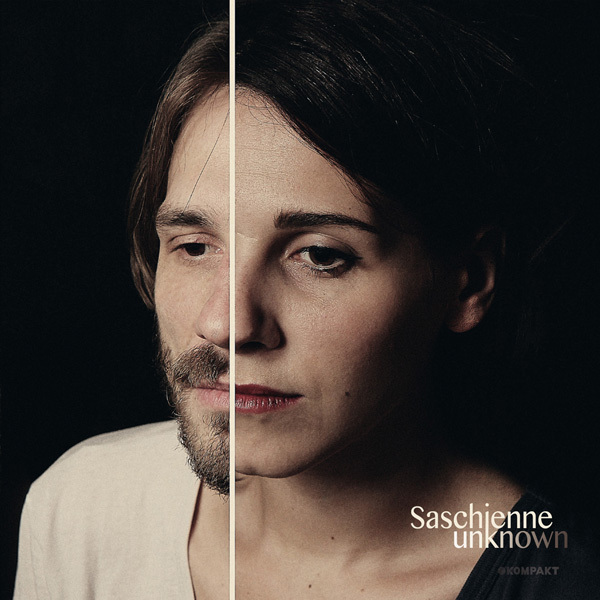 Saschienne's debut "Unknown" is out on Kompakt on March 26th, 2012. 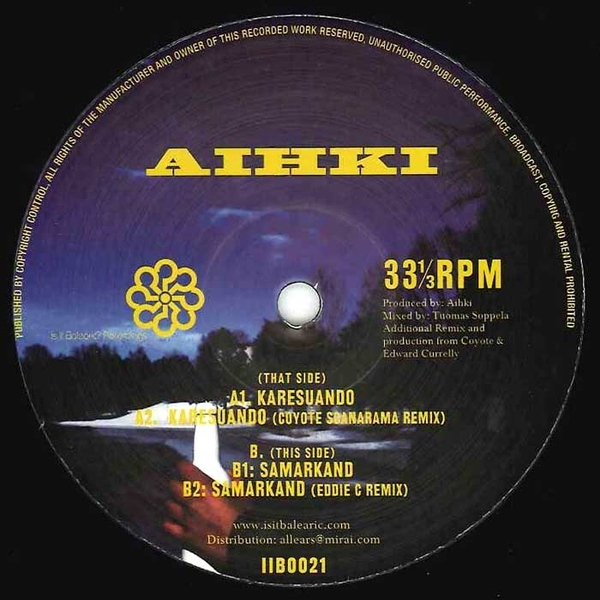 Aihki is a Helsinki based duo consisting of Magnus Blomkvist & Tuomas Soppela. Softwar are 2 body builders from Sydney - Myles Du Chateau & Jeremy Lloyd - and they HAVE FINALLY finished their EP on Future Classic called 'This Time Around'. As much as we tease Softwar at HOW SLOW THEY ARE they have some pretty serious chops - their debut EP was signed to DJ Kaos' label Jolly Jams, their track ‘Colour Flight’ was hand picked by Kitsune for their Tokyo Mix CD, their residence at Slow Blow at Goodgod, Sydney has got millions of hot fashion girls into deep house AND they've remixed Mario & Vidis and Mitzi – meaning this will be their third appearance on Future Classic vinyl. When Softwar started sending us demos they often came labeled with odd names like 'keyboard', 'brown noise' or 'good song' - so we had to ask them "What happened to brown noise.mp3 and realgooddemo.wav?" "We tried to give the songs half decent, suitable names. 'This Time Around' was kinda easy as the lyrics are pretty self explanatory.. 'you got me feeling real good this time around', ‘August’ was made in... Surprise... August! and then ‘Taken Liberty’ was made with honestly no real meaning in mind at all - maybe a reference to some time we spent in New York last year." 'This Time Around' resonates filtery deep funk, soul and house and we're glad it’s finally here and not called brown noise.